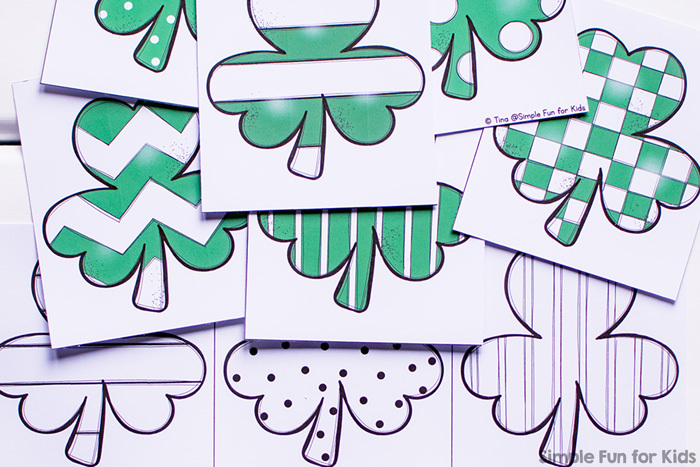 On the way from Valentine’s Day to Easter, it’ll soon be time for St. Patrick’s Day! 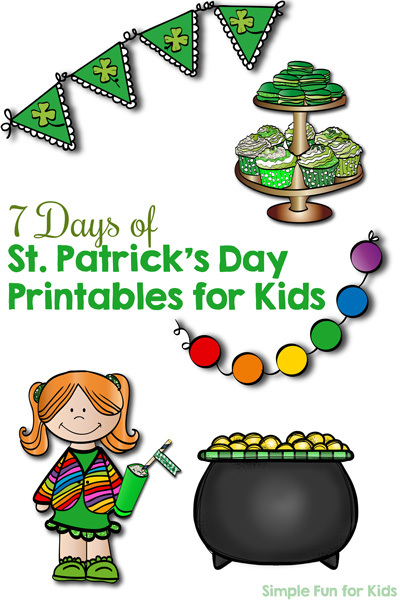 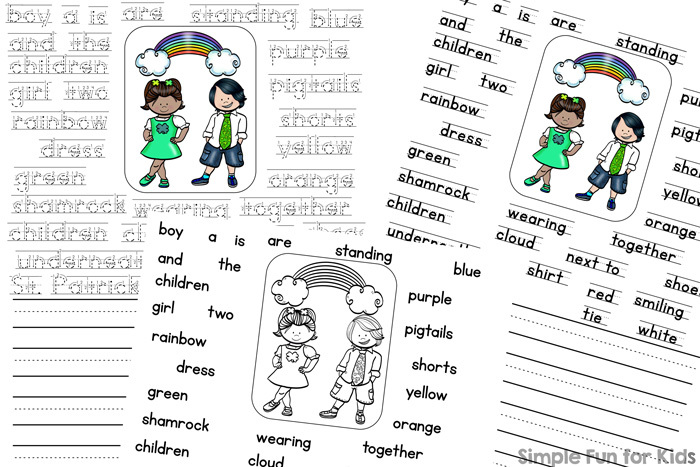 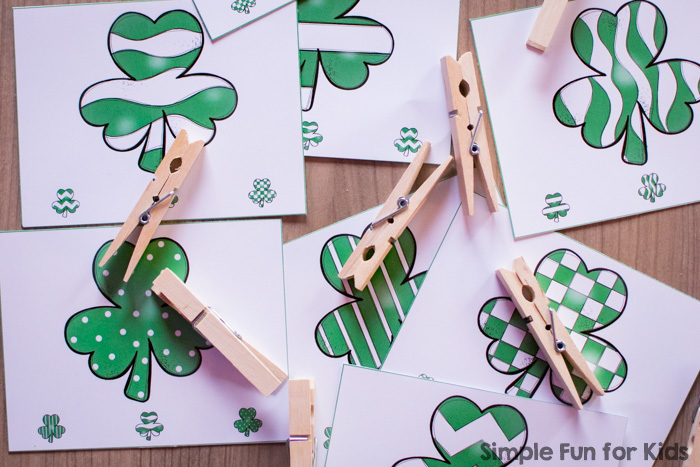 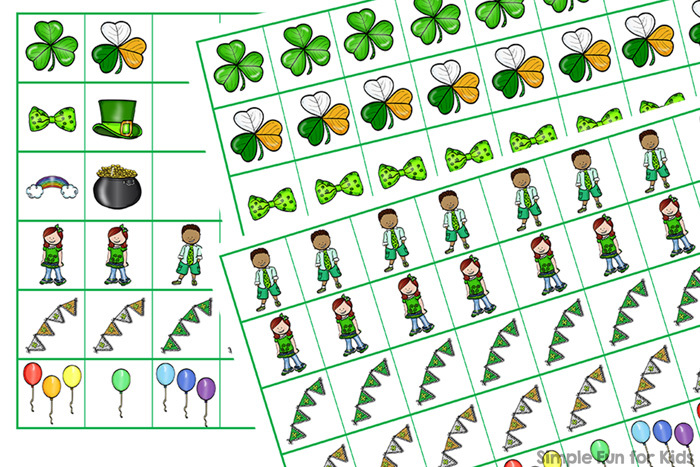 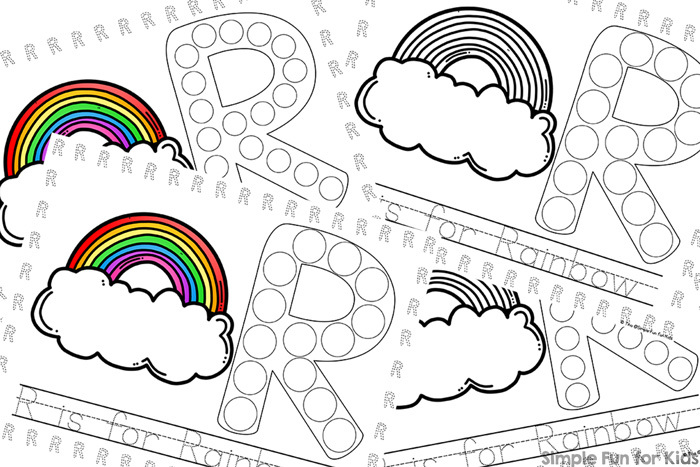 Another fun little holiday that kids love and a perfect reason to do another one of my popular 7-day series: 7 Days of St. Patrick’s Day Printables for Kids! 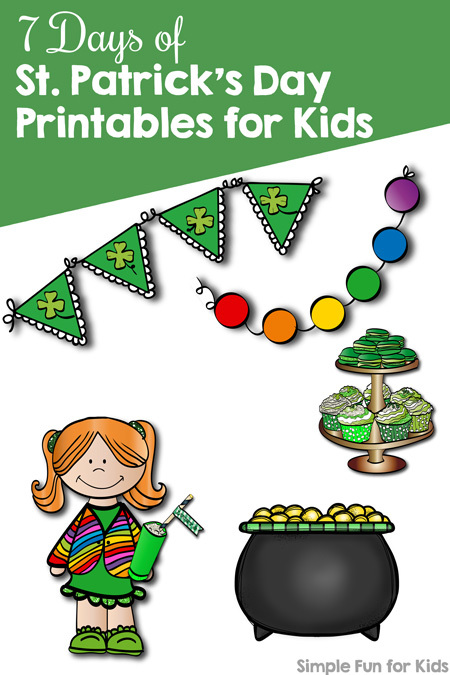 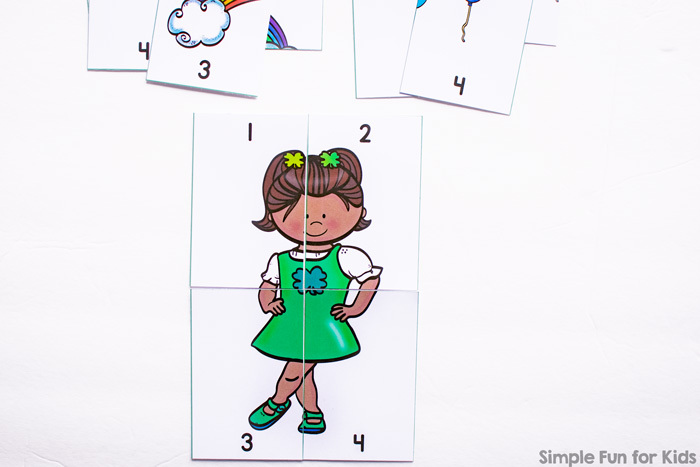 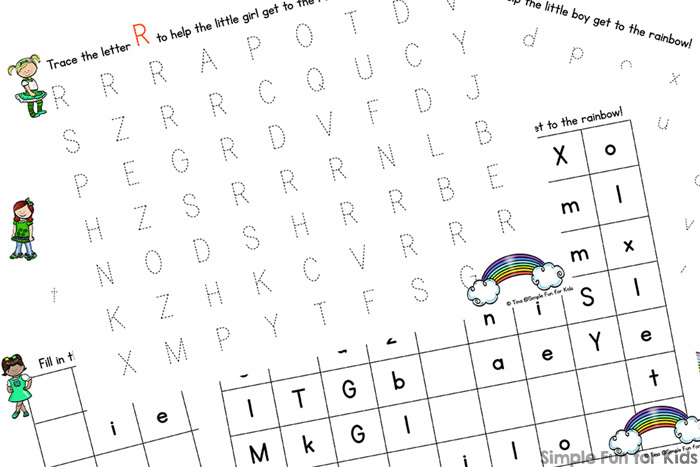 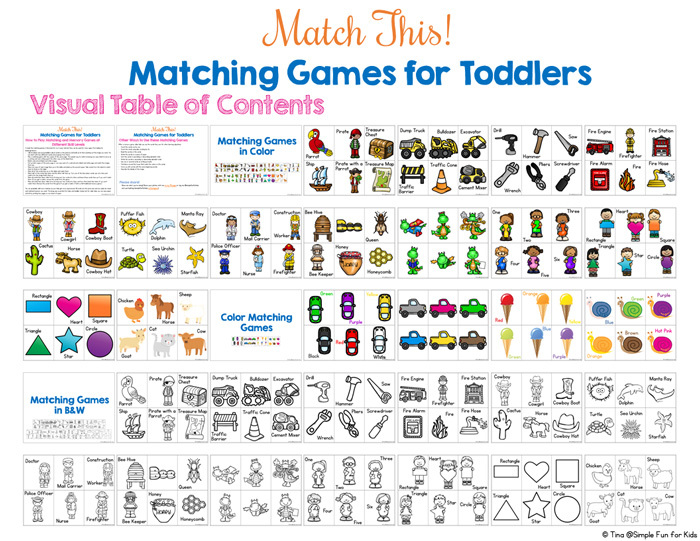 Every day from Monday through Sunday, I’ll be sharing one fun educational St. Patrick’s Day printable for toddlers, preschoolers, and/or kindergarteners, covering both math and literacy themes.